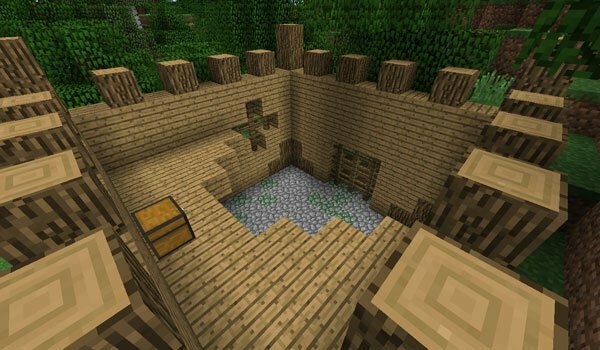 We show you a new update for the mod that adds various types of dungeons to your Minecraft. Among the dungeons that Dungeon Pack 1.7.2 and 1.7.10 adds find cemeteries, prisons, granaries, pyramids, forts and many other places where you won’t be well received. All these structures will find them at ground level, while above us we can find three new types of dungeons, which float in the air and each contain a boss, with which you can fight. How to install Dungeon Pack Mod for Minecraft 1.7.2 and 1.7.10? Paste the downloaded mod file, into .minecraft/mods folder. New dungeons with bosses in Minecraft!